It is user-friendly. There are six languages available which provides convenience for visitors all over the world. 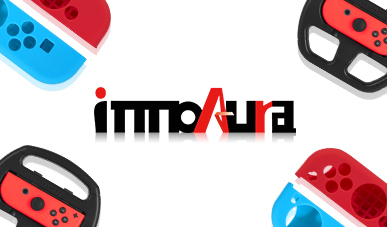 'innoAura-Enhances your gaming experience.' They did what they said! 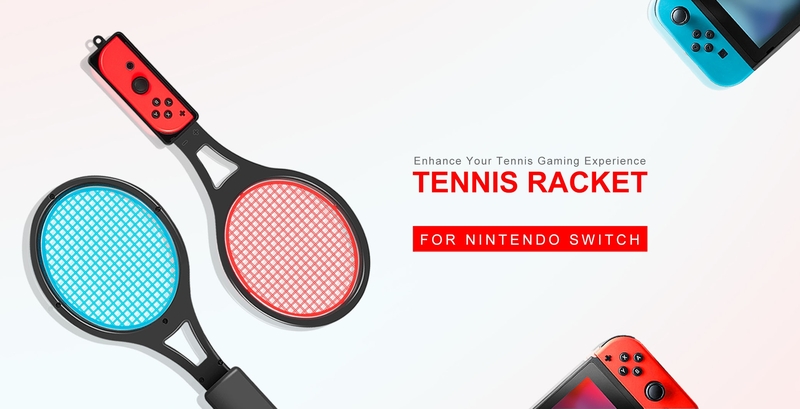 There game accessories are very helpful. 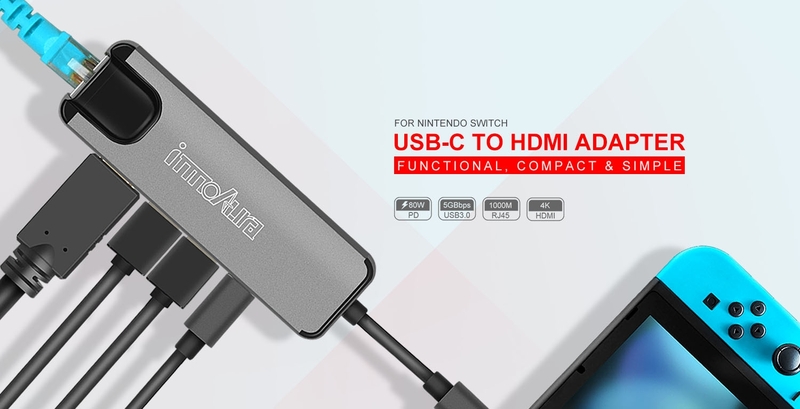 As a shopping website selling game accessories, it not only offer many variations of products, but also provides many sorts of game information, which is so great. No matter what a shopping website sells, it should provide value and quality, make shopping easy, deliver products on time, and provide good customer support. So, innoAura did all these well.